One of our core values is generosity. We believe in modeling, celebrating, teaching, and participating in generosity. Forever We donates 10% of all proceeds to organizations fighting childhood cancer. Meet our partners! Are you interested in joining this list and partnering with Forever We? Click here to get in touch with us. Cure Childhood Cancer is convinced that together we can defeat childhood cancer. We believe that too! That’s why we partner with Cure and donate a portion of our proceeds to their programs. Cure is leading the way in supporting children with cancer and we are proud to partner with them! See Beautiful is honored to partner with Forever We to share our hope that your Forever We friend will serve as a special reminder to see beautiful. 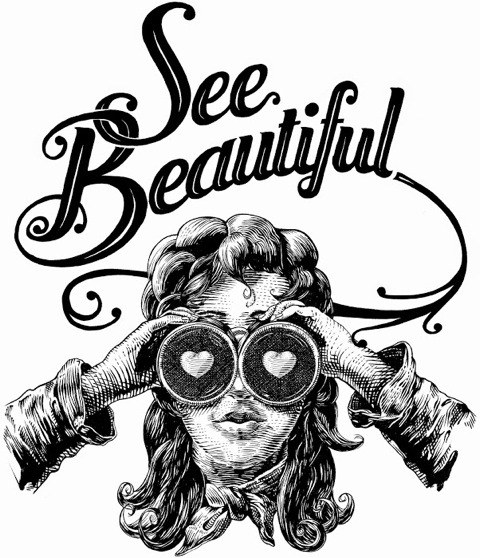 The more we use the perspective of seeing beautiful, the more beautiful we create in the world too. From lifting the spirits of others, to changing the life of another through shared love in the moments that aren’t so beautiful, you come to embrace seeing beautiful as a wonderful way to live each day. We would love for you to join us, because Forever, we see beautiful. Aiden’s Army is a charitable organization that helps raise awareness for Pediatric Cancer. We were formed in honor of my son Aiden. In June of 2015 Aiden was diagnosed with stage 4 high risk Neuroblastoma. Sadly on December 12th 2015 he passed away at just 17 months old. Aiden’s Army was formed to help children like Aiden who are battling Cancer with everything their little bodies have. We provide comfort items to children under 2 with cancer and seek to bring awareness to the lack of funding and research for pediatric cancers. To donate a doll to Aiden’s Army, click here and write “Aiden’s Army” in the notes section.